Dear Support team, I am a university teacher in the department of film, television and multimedia production. Hi, I downloaded and tested formdoid. It's a good app overall so I apologize if my feedback only mentions flaws. 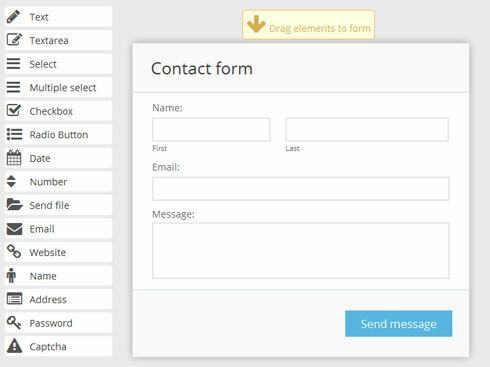 Im review your form , same instant... Interface for elements form Ok.